Glooscap Ventures collaborated with SayleGroup in planning a series of First Nations Safety Culture Seminars. During these sessions, SayleGroup presented on a variety of Safety Culture topics and facilitated risk register training scenarios for seminar attendees. 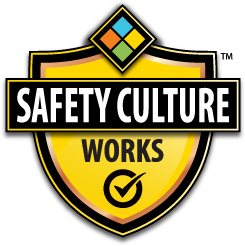 Glooscap has also adopted the Safety Culture 100 Online Course and Certificate to use as an onboarding resource for personnel.